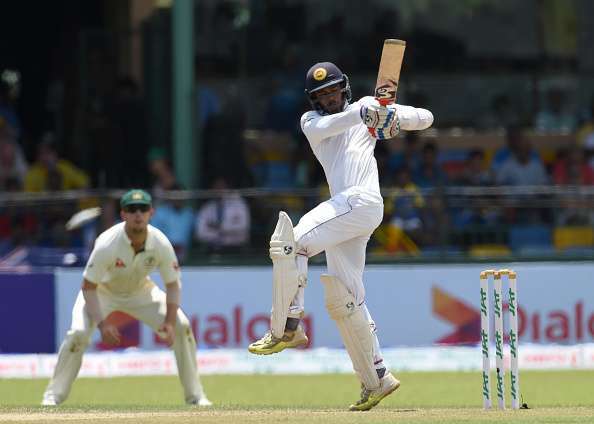 Let me stick my neck out and pontificate: Dhananjaya de Silva is a rising star in Sri Lanka‘s batting world, a potential Aravinda or Mahela. 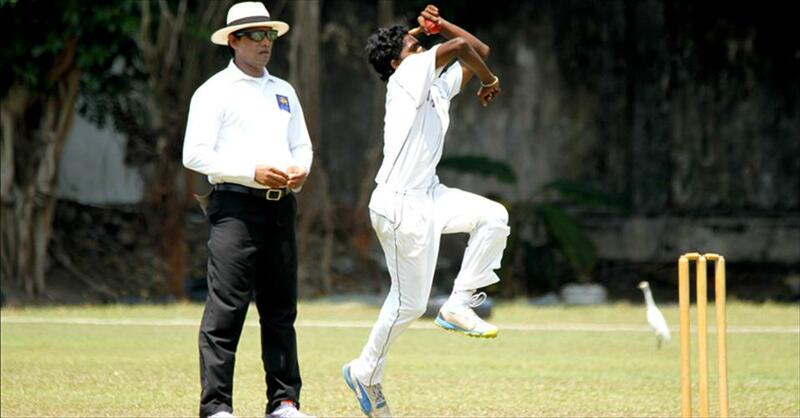 However, he is nearly 25 years old and in this regard cannot quite replicate either Arjuna Ranatunga’s or Aravinda’s footsteps. 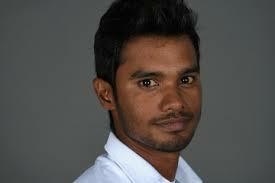 Arjuna ‘s capacities were recognised by Gary Sobers and he was pitchforked into the Sri Lankan Test side at the age of eighteen. Born on 17 October 1965 Aravinda (from DS Senanayake in Colombo) made his Test debut at Lords in England on 25 August 1984. You are currently browsing the archives for the Michael de Zoysa category.